The regularly scheduled 4th Quarter Board Meeting of the Kansas Aggregate Producers' Association & Kansas Ready Mixed Concrete Association has been scheduled for Thursday,November 5, 2015 at 9:30 a.m. 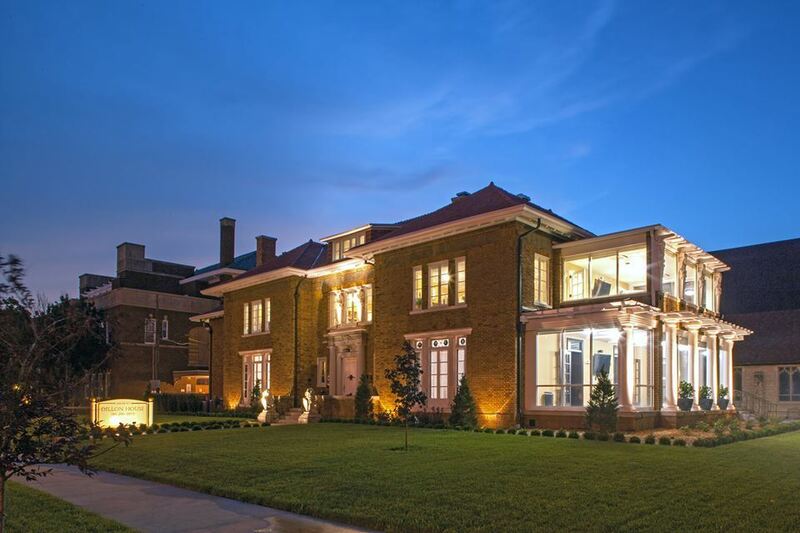 The meeting will be hosted at the newly renovated Dillon House in Topeka, Kansas. KDOT Director of Policy, Joel Skelly will be stopping by to give some updates. An agenda with supporting docs can be found HERE. Please email Amanda Schuster at aschuster@kapa-krmca.org if you have any items that you wish to see on the Agenda. We do ask that you please RSVP by completing the registration form online here, emailing aschuster@kapa-krmca.org, or by calling (785) 235-1188.